Sushant Dalvi is detail oriented, well organized and has an eye for sophisticated design. He plays a crucial role in visualization, conceptualization and implementation of design right from concept to completion. Excellent leadership skills and a perfect team player, make Sushant a superb Team lead for the graphic design team. With a sound experience in the field of Graphics, Sushant is an expert in Vector Designs and Logo creation, Image creation, Image editing and enhancement. Incredibly creative, Sushant is always on the lookout for innovative ways of increasing design speed. Leave alone 2D graphics, Sushant is thorough in 3D Modeling, Lightning and Animation using Autodesk MAYA. Till date, Sushant has contributed immensely to the design industry and worked with various renowned clients. At Integrative Systems, he supervises and leads a team of 18 associates. Here he is responsible for creating sports uniform for multiple sports. Sushant loves designing different forms of visual communication. He analyzes and plans the framework of design depending on the concept, and establishes project specifications. Like an ideal team leader, he delegates job responsibilities among junior team members and oversees that quality work is delivered within the deadline. He ensures that all the designs adhere to the client specifications and meet the company standards. The best part about Sushant is that he is highly passionate about designs, and hence keeps himself updated about the latest developments in the design fraternity. His approach towards every project is result-oriented. He leverages creative and marketing knowledge to develop new creative campaigns for specific targets. Patience and design expertise drive all his decisions. Look at Sushant working with his team, and you will know how he assists them in choosing the right style, attractive graphics, images, and other visual elements in line with the project objectives. His team is his strength, and he leaves no-stone-unturned to create a cohesive team environment. 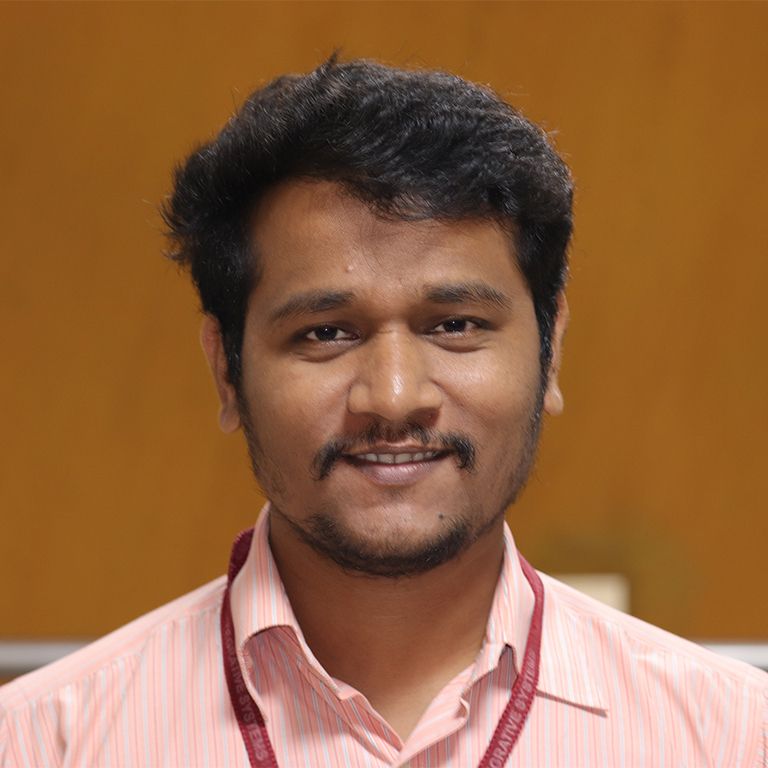 While Sushant is not designing, he is collaborating with colleagues across different departments, making great design presentations or researching new ways of improving the quality of designs and other project issues. Copyright © 2019 Integrative Systems,Inc. All Rights Reserved.